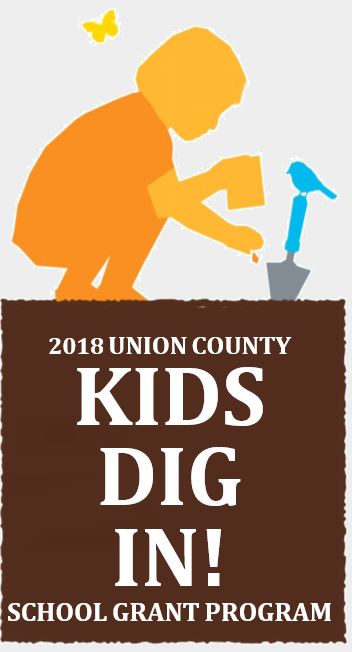 The Union County Board of Chosen Freeholders is proud to present the 2018 Union County Plant a Seed Grants Program. This grant program is part of Freeholder Chairman Sergio Granados’s 2018 “Moving Union County Forward” goals for providing residents with more opportunities for engaging in community service and creating a healthier, cleaner and greener Union County. 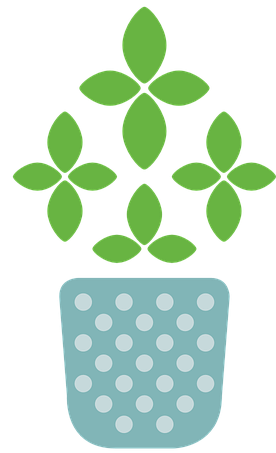 Municipal entities, 501-c-3 non-profit organizations, gardening groups and other organizations: Apply for a Union County Means Green grant here. 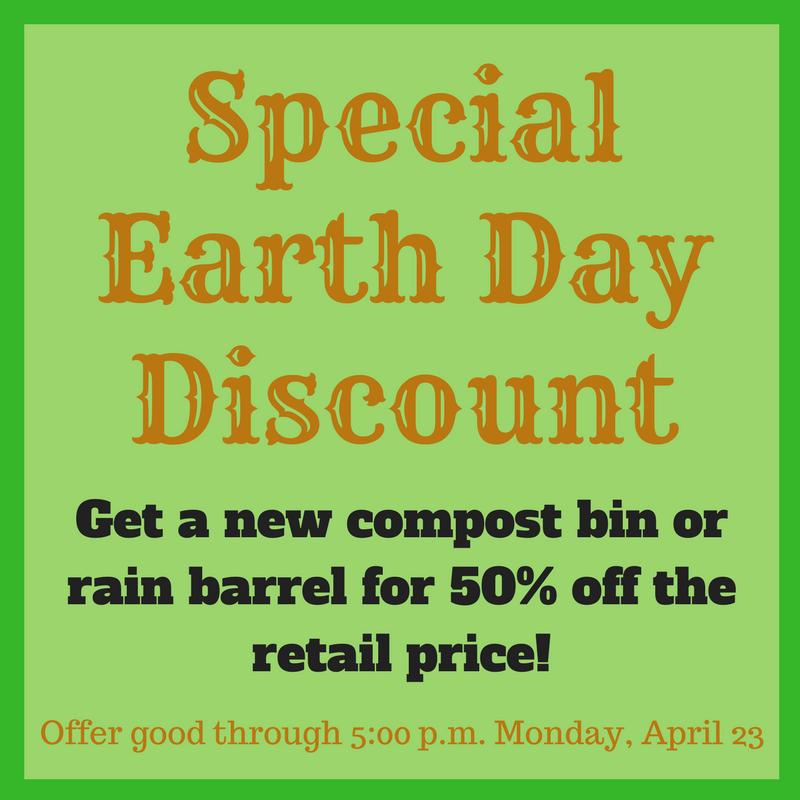 Recycling programs expanded with Union County Forward Initiative, now including 50% discount for compost bins and rain barrels to help recycle food waste and conserve water.